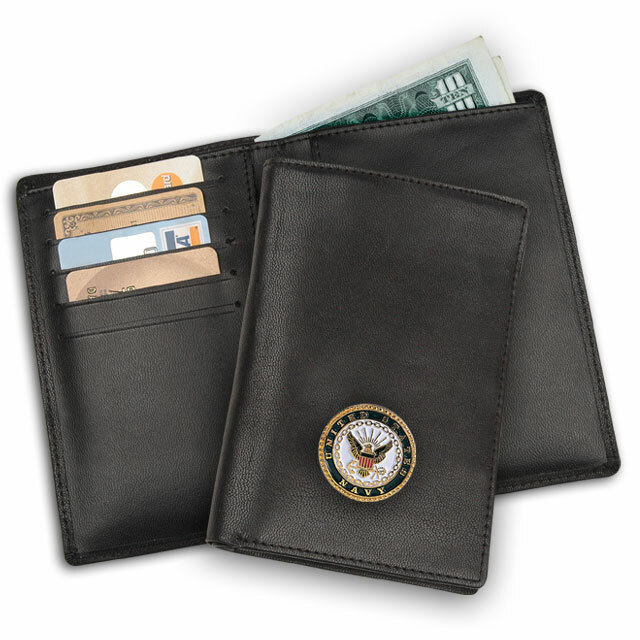 We proudly present our genuine leather Vietnam Veterans pocket wallet to honor your service to country. 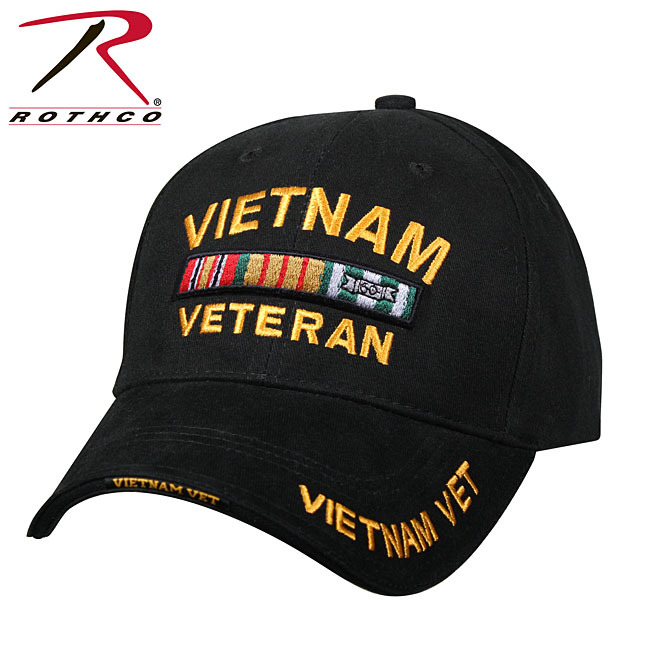 A Vietnam Service Medal, minted in high relief like a fine coin is attached to the front flap. 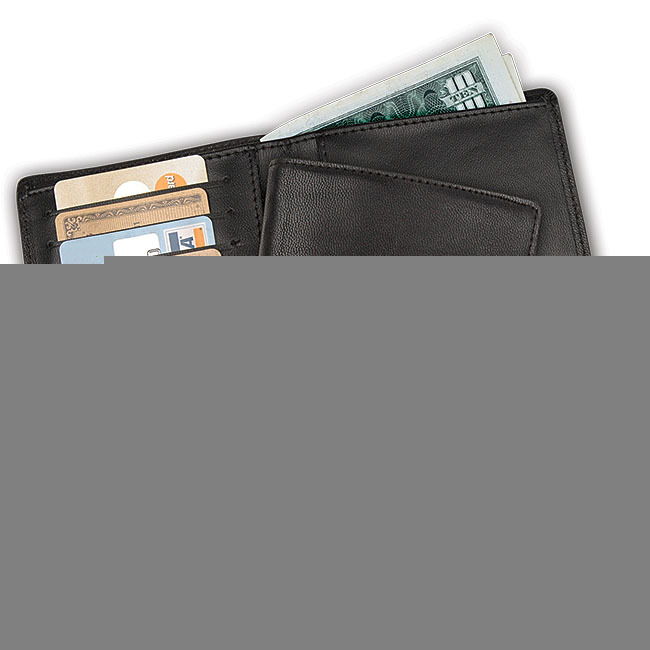 neatly in your pant or jacket pocket. 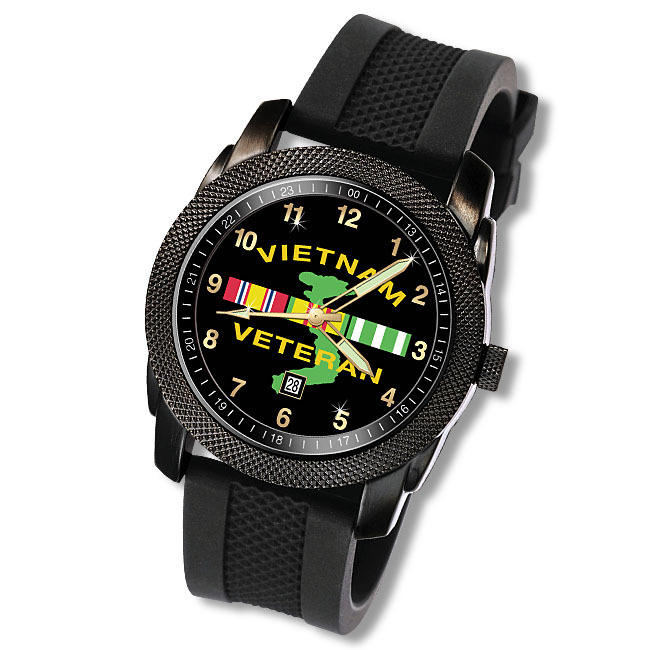 Order yours today exclusively through Veterans Commemoratives™ – proudly serving Veterans since 1987 with fine products and services. Satisfaction is guaranteed, or return within 30 days for replacement or refund! A perfect gift for family and friends!